Eastman Strings commitment to Old World hand-craftsmanship and quality solid tonewoods and fittings begins right here with this entry level viola. This model has received praise from the most exacting critics of all: school and private studio teachers. Not content to make a merely serviceable student viola, they have crafted these instruments by hand from seasoned tonewoods, and installed top quality ebony fittings. 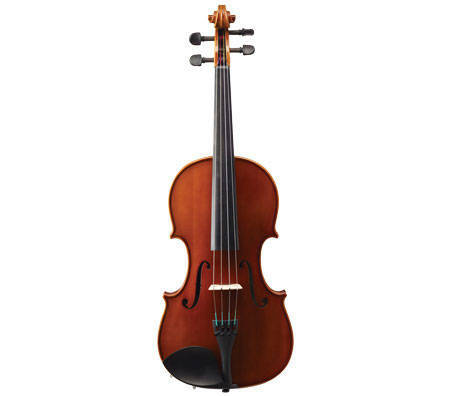 Samuel Eastman model 80 violas offer unparalleled quality of sound and playability in an entry level instrument.